The galleries of Brian and Martina from Fortrose, Scotland. 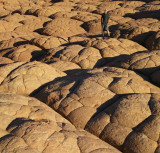 Most of the photos are from our outdoor trips, hiking, climbing, camping and kayaking. 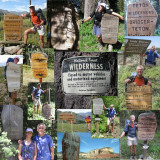 See our hiking blog and our website at wilderness travels and our short videos.